5 Axis Machining — Campbell Engineering Inc.
At CEI, we specialize in high speed 5-Axis machining. 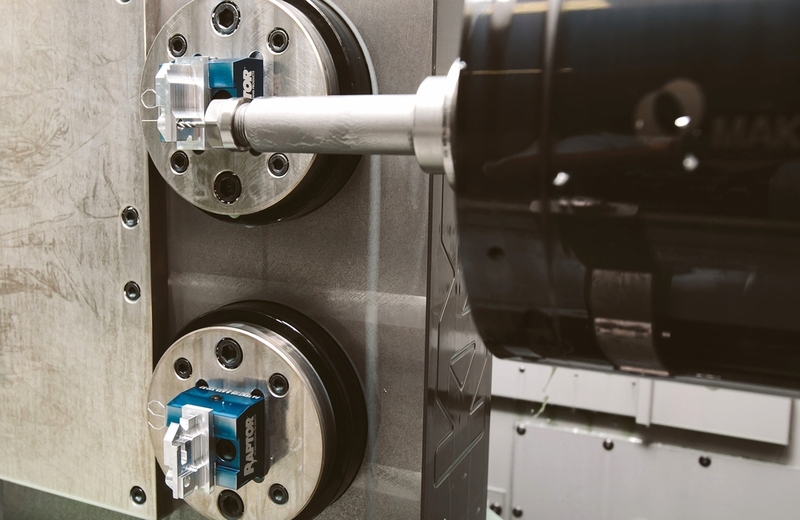 These machining centers allow us to machine your parts on five sides in a single operation. The advantages of machining a part on five sides include making complex 3D parts with close tolerances in a reduced number of operations; which in turn increases our quality and decreases overall run time for quicker turnaround. CEI can import your Para-Solid 3D image files directly into our HyperMill CAM software to insure your CAD file integrity.